Turkey Hunting: The Most Dangerous Shooting Sport in America! You may have heard that turkey hunting is very dangerous; it’s true. The goal of this posting is to remind you of the worst dangers. Believe it or not, the gobbler has a daily routine. If you can figure it out, you can find a place to take advantage of his routine! How Can Turkey Hunting be Dangerous? Let me count the ways …. First, hunting on public lands, by its nature is more dangerous than hunting on private lands. There are more people (probably unknown to each other) holding loaded weapons at the same time, in the same area. Being dressed in full camo often restricts your line-of-sight. While concentrating on our quarry, we often lose sight of what is around us. Stalking a Turkey: The gobbler you are stalking may turn out to be another hunter with a gun aimed at you! Or, another hunter could be watching the turkey you are stalking – and shoot you! ‘Driving’ a Turkey: Turkeys don’t respond well to this kind of pressure; few bag a turkey in this way. However, the chances of becoming involved in a shooting are great. Call the turkey to you. Aim for the Gobbler’s Head or Neck: Gobblers are big and hard to kill. Know the killing zone of a turkey: the head or neck! Wearing Red, White or Blue: Dress like a turkey & you could be shot — instead of the turkey! Biologists tell us that turkeys and deer are color-blind for the colors red & green. That is why you can wear blaze orange and not worry about detection. If turkeys see you and you are in orange, they are aware of your movement, not the color! Not Knowing Where Other Hunters Are: Things change — owners sell their property to new folks … hunters try new areas … people forget. Not Knowing What is Beyond the Shot You’re About to Make: While hunting, you are your brother’s keeper! If we don’t watch for each other, we can create a tragic accident! Not Knowing What is Between You and Your Next Shot: Same explanation as above! on April 12, 2011 at 12:02 am Comments Off on Turkey Hunting: The Most Dangerous Shooting Sport in America! The tough thing about venturing into a wilderness is that there are no convenience stores handy, if you forget something critical. Thus, planning and making lists are critical. Cell Phones: Although you should make sure that your phone is fully charged & bring along a spare, be aware that getting a signal (to use your phone) is spotty, at best. The further you are aware from a major highway or urban center, the less likely your cell phone will work. Safety Through Communication: Make sure someone knows where you are going and when you expect to return. “Wilderness” implies things that are unknown. It is foolhearty to assume that nothing can happen while you are away from your support system. Protect Your Feet: You won’t get very far if you don’t take care of your transportation system – your feet! Take extra socks and a pair of waterproof shoes. It’s better to use 2 thin pair of socks, not 1 thick pair. 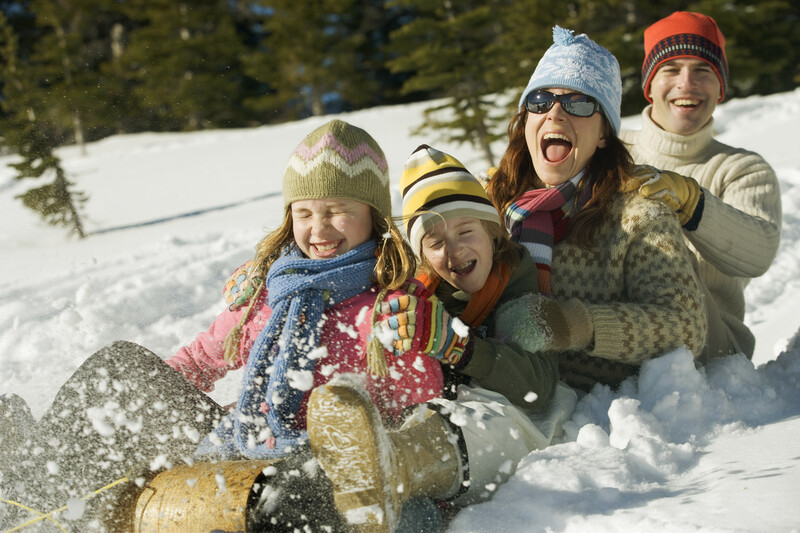 Layering your clothing is a smart way to conserve heat, yet release perspiration. This method prepares you for whatever weather arrives. Packing: Place the heaviest items you are carrying in the middle of the backpack, close to your back. This balances the load. Basic Equipment: Hikers need a compass and a pocketknife. Getting Around: A map of the unknown territory where you will hike is important. If you have a GPS (Global Positioning System) receiver, now’s a great time to use it. Fire Supplies: You never know when you will need a fire. Be sure to bring a lighter and/or waterproof matches & lint from your clothes dryer. Keep Everything Safe: Zippered plastic bags are great for hikers. They protect items from water, damp and other mishaps. Water: Either be ready to bring your own water or bring a method of purification (iodine tablets, a filtering system, etc.). I’m aware a hiker needs food, clothing and other necessities. These items are better covered in a more comprehensive list. Need a Camping Checklist? Use ours! Outdoor Situations: How Can You Help Someone Suffering from Snowblindness? 'Fun in the Sun' Calls for Quality Sunglasses Year Round! afternoon when suddenly, Jim calls out that his eyes feel like he has grit in them and he is seeing red. The group soon realizes that Jim is experiencing snowblindness. It will be dark soon; what should you do? For the conditions outlined here, which of these 3 possibilities is the best solution? 1) Someone offers to stay with Jim while the rest of you go back and get help. 2) Cover Jim’s eyes and lead him back home as quickly as possible. 3) Wait until Jim’s snowblindness passes. 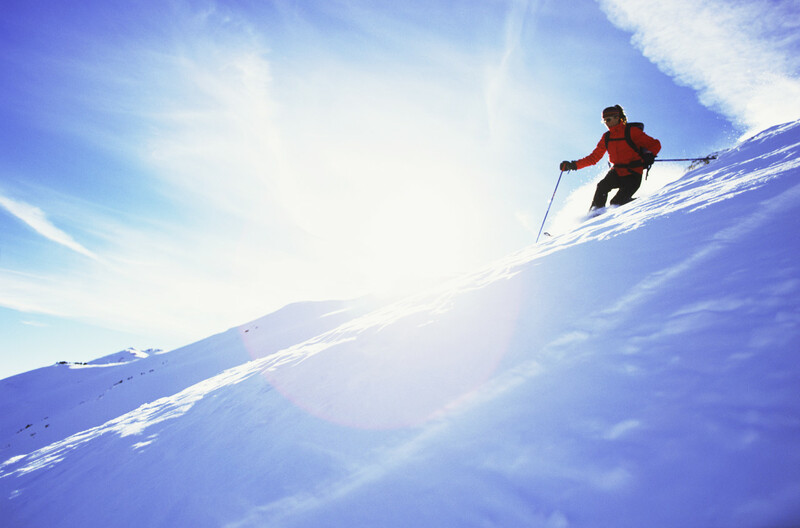 Snowblindness is an eye injury that can be serious and can be permanent! It is caused by the reflected sunlight off of ice, snow or water. Essentially, it sunburns the cornea of the eye. Symptoms include: dry eyes, headaches, seeing red, dizziness, swelling of the eyelids, pain. Snowblindness Occurs Most Often on Sunny Days, But Can Happen on Cloudy Days Too! Jim’s snowblindness is not going to pass as long as he is out in the sun. Therefore, waiting won’t help. So neither 1 or 3 will work. He needs to get inside quickly; into a darkened room until his eyes recover. Covering his eyes while he travels home is important; his eyes can start to recover because he is no longer looking at the reflected light from the snow and ice. Wear quality sunglasses with at least 90% UV absorption. Reduce glare by smudging the area under the eyes with charcoal (think football players). Use a cool, damp cloth on the eyes. Applying a hot, damp cloth to the eyes only increases the pain! on February 2, 2011 at 12:01 am Comments Off on Outdoor Situations: How Can You Help Someone Suffering from Snowblindness? A tree stand in a wonderful invention but wind, weather and time can wreak havoc on the structure. Before hunting, check the stand for safety. Check the fastening system that keeps the stand attached to the tree. Are the tree spikes secure? Can they hold your weight? Make sure your string or rope (used to raise & lower your unloaded weapon or bow) is secure and ready-at-hand. Do you have a harness system that secures you to the tree? Tree Stands Can Really Make a Difference! Make Sure They are Placed at Least 10 - 12 feet up - and out of a Deer's Line of Sight! Check the color of your tree stand. I knew a hunter who never got within shooting range of a deer until he realized the bottom of his stand was shiny. When he painted the tree stand matte, he solved the problem! In dry areas, deer will drink water each day. Before setting up your tree stand near a water source, make sure the tracks are fresh. Deer usually get water in the afternoon, before going out to feed and in the morning, before heading to their bedding areas. Have you checked the topographical map for the area for the number & size of local watering holes? Your best chance of getting a deer while watering is if the watering pools/ holes are far apart. If there is too much water in a small area, the deer can pick-and-choose the spot and your chance of being at the right place is smaller! Deer know they are vulnerable at watering holes & they stay alert. Skittish deer will bolt at the first sign of movement or noise. They don’t hang around to find out who/what made the noise! Stay in your tree stand as long as possible if other hunters are around. Some hunters hunt in the early morning and leave by 8 am, to get to work. Between 10 am and 2 pm: hunters are moving to and from lunch. All this hunter movement keeps the deer moving too. In this situation, your best tree stand spot where wooded areas meet and form a natural funnel. Deer prefer to avoid open areas and use these natural screens. More on this topic soon! No matter how well you plan, emergencies arise. Are you ready? If you remember the rhyme, " ... red & yellow kill a fellow, ...." you know this is not a venomous snake! If a snake bites someone in your party, the day’s agenda will change! The most important job you have is helping the injured party. First, let’s dispel a few myths. Rattlesnakes don’t always rattle before striking. They may not rattle if they have just shed their skin. You don’t have to worry about bites because you have chanced upon a mom snake with her babies. Generally, snakes are live births and the babies strike out on their own rather quickly. Is the snake venomous? If you don’t know, don’t assume! Keep the victim (and the rest of the group) calm. Discourage folks from sharing gruesome snake stories! Keep the victim quiet and discourage them from walking around. Keep the bitten area (usually a hand or foot) below heart level. Take the victim to the nearest medical facility. Don’t waste time trying to kill the snake; many secondary bites happen this way! This is a rare occurence in the field — but it does happen. How do you handle this? If the skin is broken, wash the wound with soap and water. Apply pressure to the bleeding, if any. Determine if the attack was provoked. If the animal attacked without provocation, you must consider rabies! Notify the authorities as quickly as possible (county sheriff, etc.). Seek medical attention for the victim. Put a cold pack on the injury for 15 -20 minutes. Give aspirin (acetaminophen to children) and apply cortisone cream. THIS IS A MEDICAL EMERGENCY! Get medical help immediately! Some Fascinating Facts About Rattlesnakes! This Mojave is a mid-sized rattler that rarely grows longer than ~ 39 inches! ‘Caution’ is the watchword in the states with the highest number of snake bites per capita: North Carolina, Arkansas, Texas, Georgia, West Virginia, Mississippi and Louisiana (in that order). The likely victim of a bite is determined by: Location, the age and occupation of the victim, plus the time of day. As America becomes more urban and suburban, conflicts between man and snake decline. Thus, snake bites become less of a problem each year. However, if you are one of those bitten, that statistic is of slight interest! Most snakes are nocturnal. Rattlers also prefer to slink away, and not strike. However, this brings up the next human reason in the equation: Boys and men are more likely to be aggressive towards snakes. When a snake sees no choice, he strikes. Males, between the ages of 20 – 30 are the most likely group to be bitten by a rattlesnake. Most snake bites occur in the spring and summer, while snakes are most active. As one might guess, the hands and feet are the most likely areas to receive bites. This has something to do with the next factor: occupation. Folks who are in agricultural jobs are the most likely to be victims of a snake. Are you in an area inhabited by snakes? Are you reaching into an area where you cannot see what you are touching? Are you moving around in places where snakes usually hide? Are you walking at night in an area known to have snakes? Is someone in your group harassing a snake? Are you stepping over something (log or rock), but can’t see what is on the other side? Are you wading in shallow water? Are you wading along banks in thick, wooded areas? * There are a few reports of snake bites in Delaware – probably from captive snakes! on November 8, 2010 at 1:16 am Comments Off on Some Fascinating Facts About Rattlesnakes! When I dream of camping, it is a Norman Rockwell view, with lots of smiling faces around a warm campfire. Experience has taught me that taking our family camping and hoping to experience non-stop love, joy & companionship is … mostly a pipe-dream. Even if you have to hire an Eagle Scout, they are an excellent investment for the newbie camper. I refuse to tell you how I know this! Eagle Scouts seem to understand the concept that it is critical to set up a tent (for the first time) in daylight. Most of the rest of us enter into the spirit of camping with way too much confidence! What can be so hard about putting up a tent? They even give directions! What more could we need? It is great to have a topographical map of the area you will explore during your camping trip. It is even more critical to have a camping checklist. Although there is no such thing as an exhaustive camping checklist, we’ve tried to build one. Feel free to make a copy. Think about maximizing the use of a minimum of items! Yes, worse things can happen than your teen daughter break a fingernail! How on earth will your teens fill their hours if their cell phones can’t get a signal? 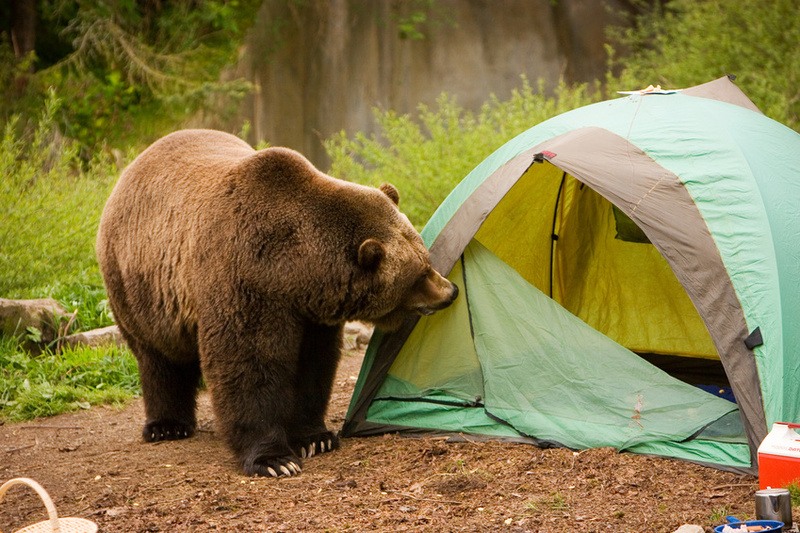 Have a plan for keeping bears, raccoons and other wildlife out of your food stores while you are sleeping or away from your tent. What place should everyone plan to meet if separated? Everyone should know basic survival techniques and have some means to call for help. Have alternate plans if the weather doesn’t cooperate. There’s nothing worse than being stranded with grouchy kids in a confined space — with nothing to do! I never leave home without it …. It’s my “Save Our Sanity” List. I always have a list of the hotels and restaurants in the area we are visiting. What to Do When Bitten by a Snake (Some Surprising Answers)! Would You Recognize a Venomous Snake? How Can We Share a Snake’s Territory Without Getting Bitten? Just Because You Don't Expect to See a Coral Snake in Water Doesn't Mean he Can't be There! If you are bitten, there are some things you can do to lessen the effects. Stay calm! 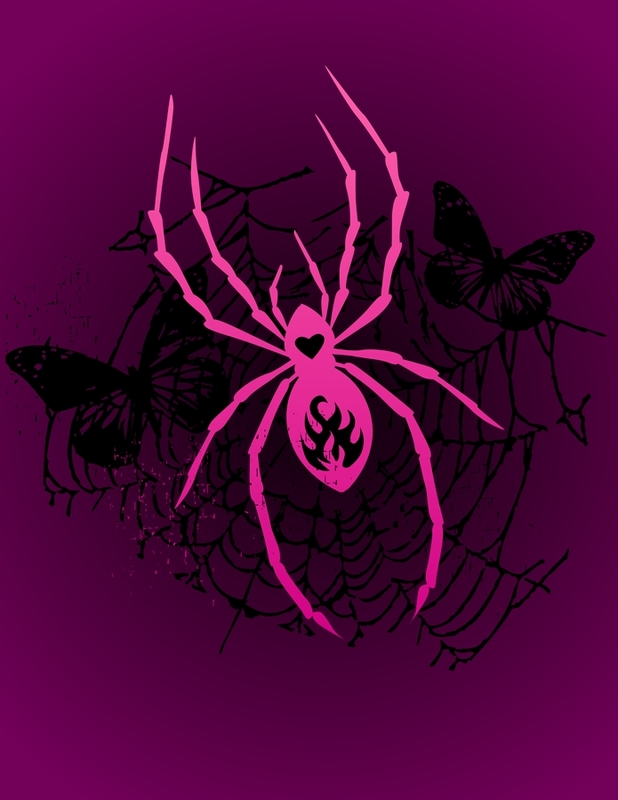 Remember that frantic activity will hasten the spreading of the venom throughout your body. Stop extra activity; reduce your movement of the bitten limb. Over 98% of all snake bites are to the hands and feet! Try to keep the area of the bite lower than your heart! Before the swelling starts, remove your jewelry (rings, watches, etc.) and any tight-fitting clothing. Do not try to capture or kill the snake. That’s how folks get multiple bites! Don’t add heat of cold to the bite. Do not try to remove the venom yourself! Do not apply home remedies to the bite. Do not use a tourniquet or constricting band around the bite. Do not use aspirin or related meds because they can increase the bleeding! Get to a medical facility as quickly as possible. 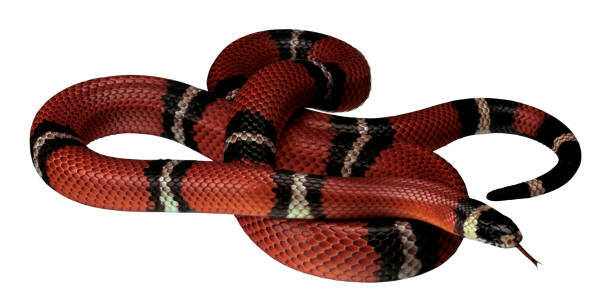 Call 911 or the Poison Control Center (1-800-764-7661) to find out which medical centers carry antivenom. Be able to describe the snake to emergency medical staff. Don’t be fooled by a lack of symptoms! You might be in an area where there is no hospital; look for a doctor’s office. Walk – and don’t run; drive carefully – don’t race down the road; keep calm – don’t use frantic movements. If you are an adventure fan of movies, some of these directions fly in the face of old movies. Do you remember when a hero applied a tourniquet to the hapless victim’s bitten limb? Or better yet, remember how your face shriveled up looking at the hero cutting the victim’s limb and sucking out the venom? Well, there was a problem with those solutions. People spent so much time finding a tourniquet, getting a knife clean, etc., that they delayed getting the bitten person to a hospital. Folks died from the help they got! These directions urge you to get help from those best able to handle the crisis effectively! Well, I’m tired of snakes; on to other subjects! Snake photo – courtesy of Wikipedia! This article is a follow-up to yesterday’s Would You Recognize a Venomous Snake? This Mojave Rattlesnake is Ready & Watching! As the earth warms up in spring, snakes come out of hibernation and reluctantly meet humans. Folks who insist on camping, fishing, hiking and hunting are very likely to run into a slithery serpent. Here are a few tips for preventing snake bites. If you are walking in an area that is known to have snakes, it is important to wear suitable clothing and leather boots. Monday, I read an interesting blog, Denim May Guard Against Rattlesnake Bites. It is also advisable to carry a long stick, to test the waters before putting your hand or leg into an unfamiliar area. Remember that snakes like to hide in logs or under leaves, waiting for supper. These simple hiding spaces are successful; a serpent can find enough mice and lizards (in this way) to stay fed. Water Moccasins don’t seem to have a sense of humor. They are always looking for a ‘bite’ so it is very important to stay aware when walking in and around water.